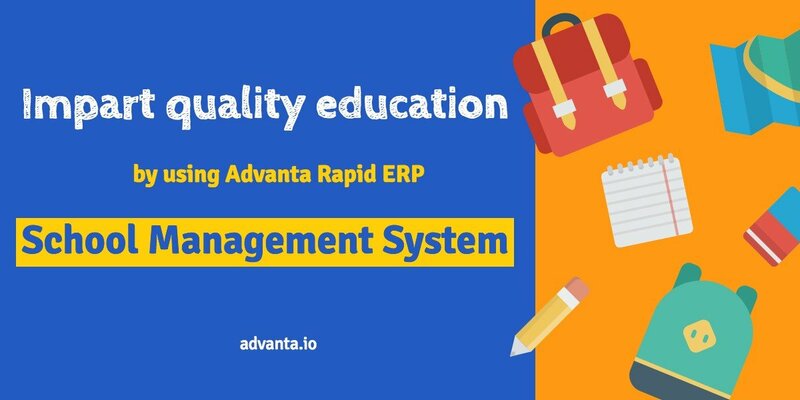 Advanta Rapid ERP is one of the best School management software available today in the market. Due to a large number of students and almost double the number of students tracking them in a school, it becomes very difficult to manage the whole thing. Principal and teachers require quick information to manage students and parents. Also, the management requires quick and accurate information to manage teachers and make key decisions. 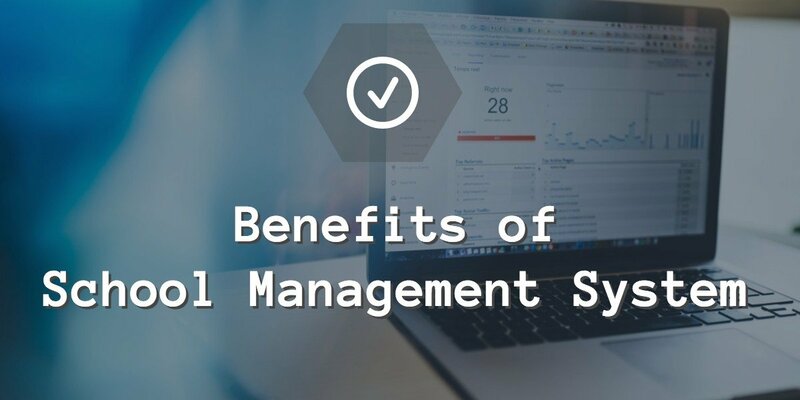 So a good School Administration Software is very necessary for proper growth of a school. 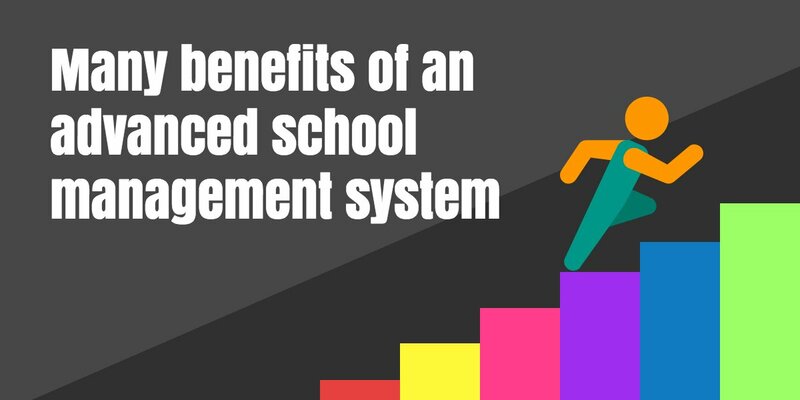 The importance of a good School Administration Software? School Administration Software helps to reduce redundancy and mismanagement from all departments of a school. The software contains 28 modules which help to easily manage all aspects and departments of a school. School Software fully automates the process of student enquiries, entrance tests, registrations, admissions, fees, timetable. 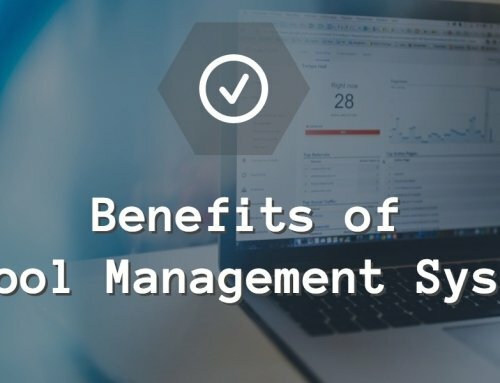 It has been designed in a way so that any user even with little knowledge of computer may use it easily and efficiently. Using this software, teachers can easily enter attendance of students. Teachers can also easily manage all academic records of students. 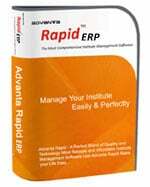 The examination and class test marks enter is also very easy with Advanta Rapid ERP. Library management system module helps to easily manage all books of the school library. It helps to easily issue the books to students and keep track of issued books. It automatically calculates fine based on pre-defined options. 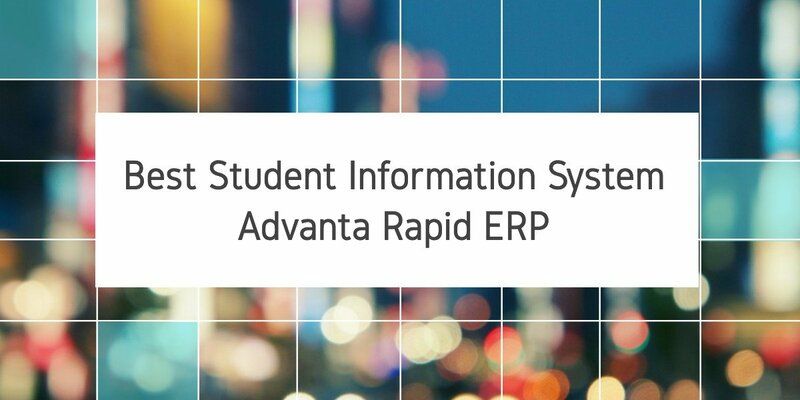 The school software has been designed as ERP of school. 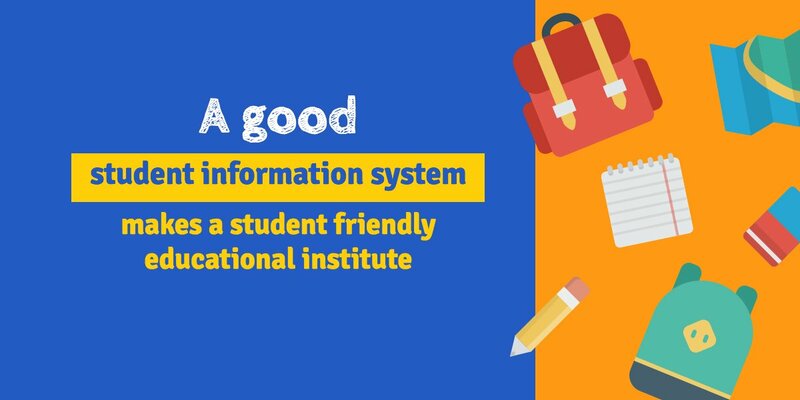 With this, administration of Educational institutions may instantly get any information regarding all departments of the school. 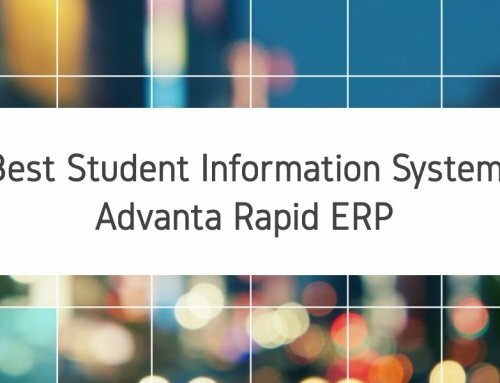 The school software has been developed by expert team of Advanta Innovations. 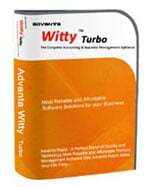 The software is very much fast, flexible, easy to use, reliable and powerful. The company provides very good after-sales support to its clients. It is very easy to get the software for your school. If you are convinced by the features of the software, you can go ahead to buy it. Otherwise, you can take a personalised free trial for your school. 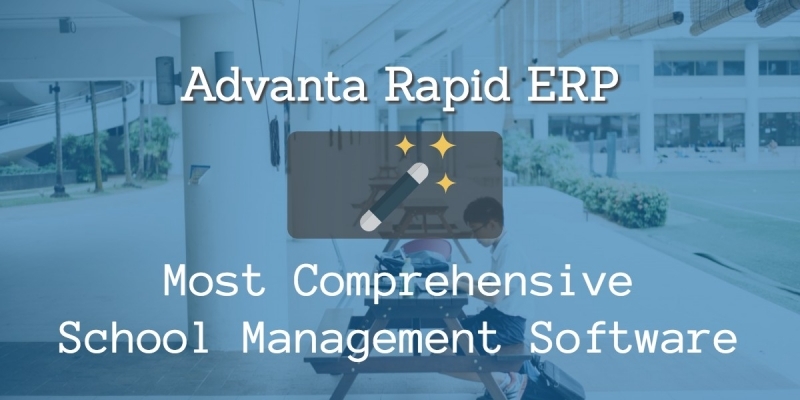 Expert and friendly staff of Advanta Innovations will guide you to make sure a smooth and successful implementation of software. 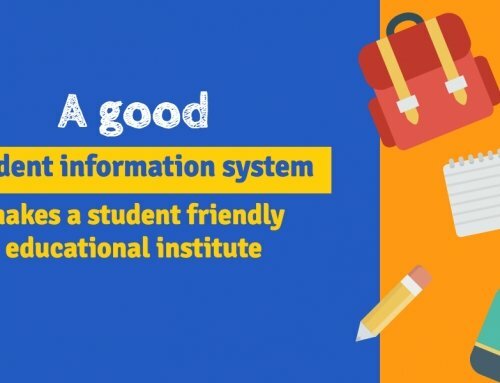 If needed our staff also helps with importing of student data from excel or any other software that you might be already using in your school. Our team also helps the custom for configuration of custom reports, and formats of documents like fee receipts, certificates etc. 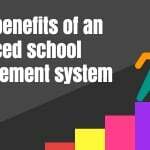 We provide completely free of cost demonstration/trial of our School Management Software at your school. Please feel free to contact us. We will be happy to get a chance to serve you. And, please note that after getting a demonstration of our software you will NEVER be compelled to purchase. The free demo/trial enables you to evaluate the school administration software fully without spending a penny. You can make your decision to purchase, once you are fully satisfied. 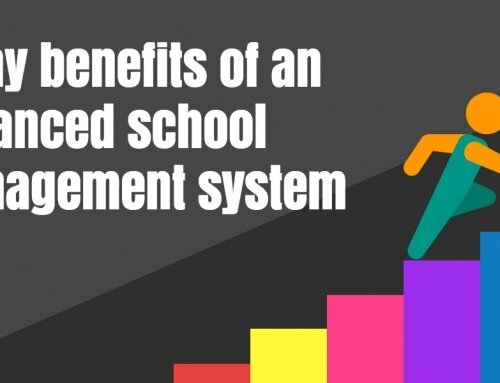 So, don’t wait, and try the school management system, today. Please feel free to reach us for any other questions you might have regarding the software. What do you think about the role of a good School Administration Software in the growth of a school? Join the discussion through the comments below this article and share your ideas. 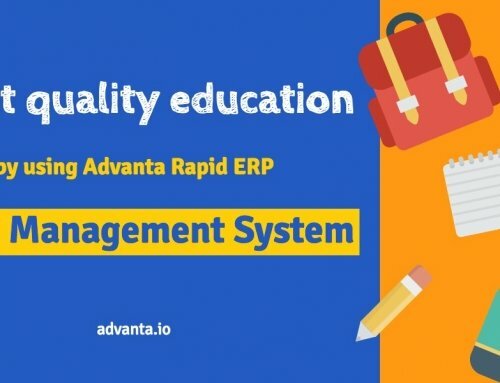 School administration & management software by Advanta innovation is deserve appreciation because it helps to reduce redundancy and mismanagement from all department of a school. This type of software is very necessary to manage school administration.